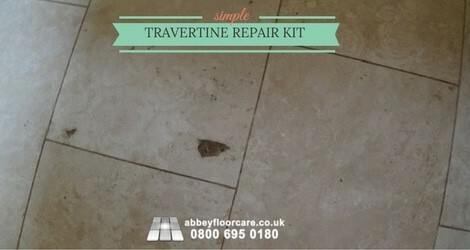 Are you looking for a simple, cheap travertine repair kit to fill holes appearing in your beautiful Travertine Floor? 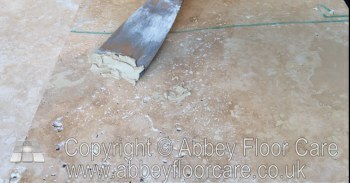 This article will show you how to get an easy to use repair kit for travertine for under £20, that will last you for years to come. Before we start, it is worth wile understanding why holes appear and more importantly why they will continue to appear. 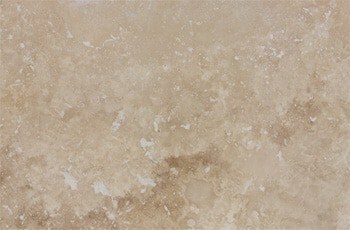 Natural travertine is full of holes , caused by gas bubbles trapped in the stone when it first formed, leaving the stone sponge like, with a honeycomb structure. If you look at the underside of the tile you will see the natural holes in the stone. When the stone is processed into floor tiles, the holes on the facing surface of the tile are filled before smoothing and polishing. 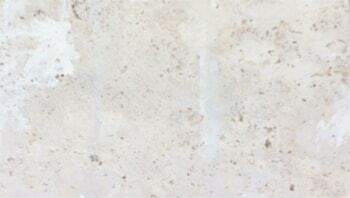 That is why the tiles are called filled travertine. a hole just below the surface is exposed when the thin layer of stone above it is damaged. filler in an existing hole breaks down. The problem with holes is that they fill with dirt, making your floor look ugly. There Are Two Kinds of Travertine Repair Kit. 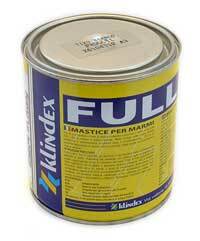 Using a Two-part resin based filler or sanded grout. We recommend homeowners to use sanded grout for a travertine repair kit. Even if you enjoy diy, we still suggest that you use sanded grout because grout filling is much cheaper, easier to do and gives you excellent results. 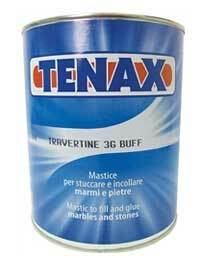 Some water or 1 litre bottle of Mapei Fugolastic available here for £5.07. The Fugolastic makes the grout harder and more improves its water resistance. The bowls, spoons, gloves and cloth are all available from Wickes or your local supermarket; Asda, Tesco, Sainsburys etc. I suggest you keep all the items ready in a box ready for use. Most hole repairs will need one to three teaspoons of grout, so the grout will last you a long time. Mix one or two teaspoons of grout with the recommended amount of water or Mapei Fugolistic additive With small quantities like this, I use a pair of electronic kitchen scales, because you will be working in grams of water or additive. Thoroughly mix the grout and then leave it undisturbed for around five minutes. This is a critical step to allow the grout to slake. Slaking is an industry term for allowing the liquid to completely penetrate the grout. If you want to understand more about slaking watch this video. Put some grout into the holes and smooth them off with the back of the spoon or your gloved fingers. Don’t spend much time trying to smooth the grout, that will come later. 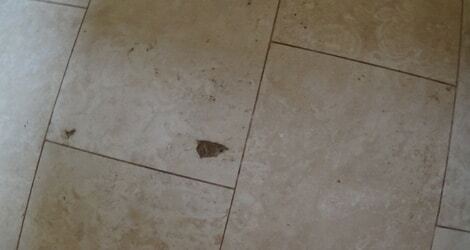 Leave the grout for 5 to 10 minutes, until you see the grout residue around the repair start to dry and opaque. Use a damp microfiber cloth and gently wope the cloth over the repair to remove the excess grout and opaque grout haze off the tile. This process will smooth the grout. 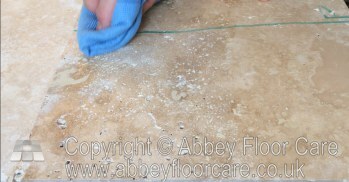 Use a vacuum cleaner nozzle to vacuum up any remaining grout residue. Leave the grout to go hard overnight. We use all of these fillers, and they do an excellent job of filling holes, however, they are best used by professional restorers because they are not simple to use. 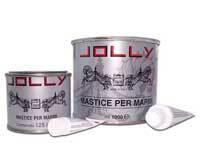 the resins in them have a strong smell that you may find unpleasant. the resins will start to set after around 5 minutes, so if you have a lot of holes to fill, you will need to mix a number of batches. 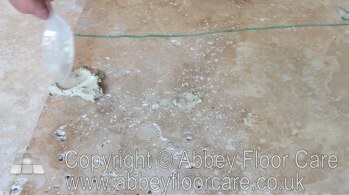 there will be a small amount of resin above the repair that needs to be smoothed flat with the surface of the tile. There are two options for smoothing resin. Grinding the filler smooth is done with a slow speed grinding machine and special carbide pads. The machines cost over £200.00 (Our machines cost over £400.00) and the disks cost at least £50.00 per pack. You also need a vacuum to remove the dust. Also, you need to take care not to damage the surrounding surface of the stone. Small repairs, under 10mm diameter, can be scraped using a sharp blade. Again this is not as easy as the instructions lead you to believe. First, you need to kneel or lie down on the floor while you work. 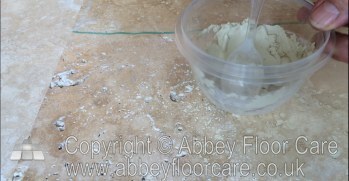 Next, you need to scrape backwards and forward over the filler, gradually shaving off small amounts until the filler is smooth with the stone. The filler is a hard material and this can easily take 30 mins to achieve. Finally, it is extremely difficult not to scratch the surrounding tile, especially when your fingers are tired. 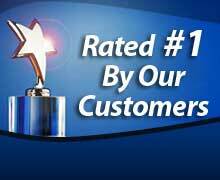 If you are an enthusiastic DIYer, then these issues should be of little concern to you. 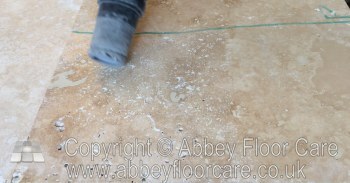 But if you are not keen on DIY, then we recommend you use a sanded grout. 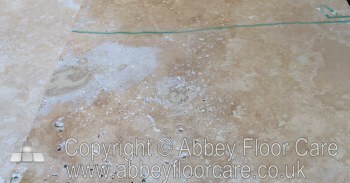 This information on a cheap simple travertine repair kit is ideal for filling the odd hole that appears on your travertine. However if your travertine floor has lots of holes filled with soil, then please contact us here for our professional travertine restoration service. This post is an update to our post on travertine tile repair following requests for a more in-depth explanation of the process.